This is why DC is far behind Marvel Studios???!!!! → This is why DC is far behind Marvel Studios???!!!! Kirk Alyn, Steve Reeves, Christopher Reeve, Brandon Routh, Henry Cavill???!!! 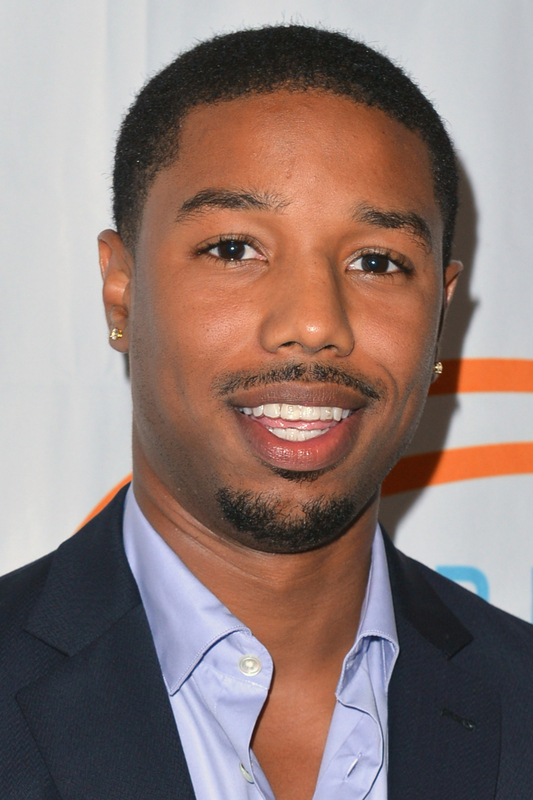 And They're thinking of casting Michael B. Jordan next???!!! RE: This is why DC is far behind Marvel Studios???!!!! why dont' they promote a black created superhero, instead of a white guy created one? I think they are banking on the controversy to sell the movie. Shaq already played black Superman in the 90s.